In one of the first deals of its kind, office tower landlord Dexus has struck a renewable energy agreement with Snowy Hydro-owned retailer Red Energy to power more than 40 buildings in its NSW portfolio, reports the AFR. The deal is the very first energy supply agreement brokered by Red since Snowy Hydro signed up eight wind and solar projects last month, giving the power giant capacity to provide ‘firmed’ renewable power. The Snowy Hydro arrangement allows intermittent wind and solar power to be transformed or ‘firmed’ into a reliable supply through the back-up provided by Snowy’s own hydroelectric, gas and diesel plants, which can generate on demand. Dexus, the country’s largest listed owner of office towers, is the first major consumer to sign on for that firmed renewable power with Snowy Hydro’s Red. Dexus executive general manager for sustainability David Yates told The Australian the eco-strategy had become a key value proposition for the company that he hoped would meet customer and investor demands for reliable, environmentally responsible energy. “This is a first for an Australian real estate investment trust and supports our ambition to achieve net zero emissions by 2030,” Mr Yates said. “We have worked collaboratively with Red Energy to establish a new energy supply model which will deliver renewable energy sourced off-site. Dexus signalled earlier this year its commitment to achieve net zero carbon by 2030. Dexus head of group sustainability and energy, Paul Wall, said investors increasingly expected companies to demonstrate that they are taking environmental, social, and corporate governance seriously. Other such deals for firmed power are just beginning to emerge as the business sector pushes ahead with its own efforts to secure reliable and cheaper energy amid political broader turmoil over the direction of national energy policy. Over its seven-year duration, Dexus expects to source more than 300 gigawatt hours of renewable energy via the agreement, which is equivalent to the energy consumed by 38,000 households for a year. “This new deal is expected to reduce the retail energy rate which we pass onto our customers through outgoings by more than 10 per cent compared to existing contracted rates, Mr Yates said. The ESA will cover 50 per cent of Dexus’ total energy needs. The power is bought on behalf of Dexus’ tenants, who also have separate deals for the power they consumer inside their tenancy. Most ESAs run for 15 years, but Dexus has an option to extend its agreement along with an option to broaden it to cover supply for 100 per cent of its base load. 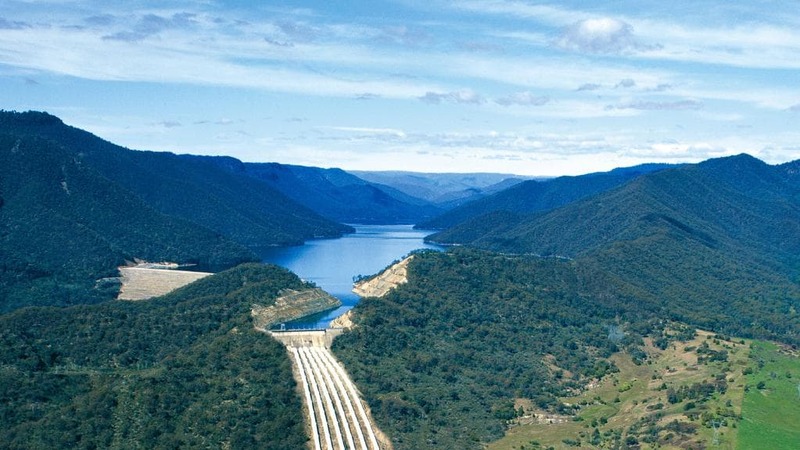 “This landmark ESA with Dexus represents one of the first direct off-takes for ‘firmed’ renewable electricity of this type,” said Paul Broad, chief executive officer of Snowy Hydro. For Dexus, the deal helps towards its aim of achieving zero net emissions by 2030. The property trust will accumulate large-scale generation certificates (LGC) from the agreement, selling them over the first three years to reduce cost. After that, Dexus will either sell the LGCs it collects, depending on the market, or retire them and claim the emissions reduction.